The perfect presentation for your finest clients. 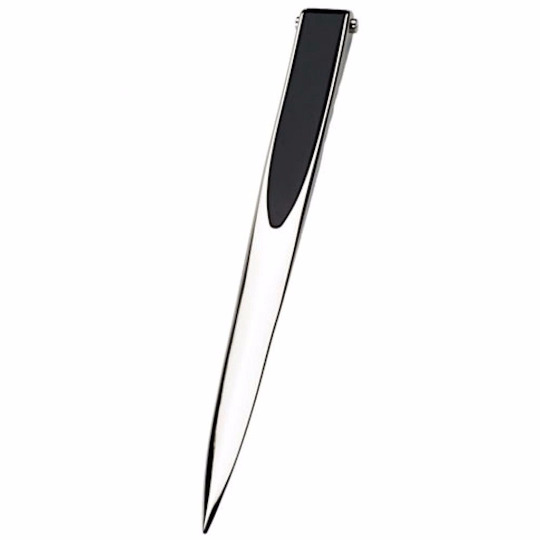 This attractive box features a sophisticated black design and a magnetic closure. Designed to hold one pen, this impressive box makes a great holiday or corporate gift.